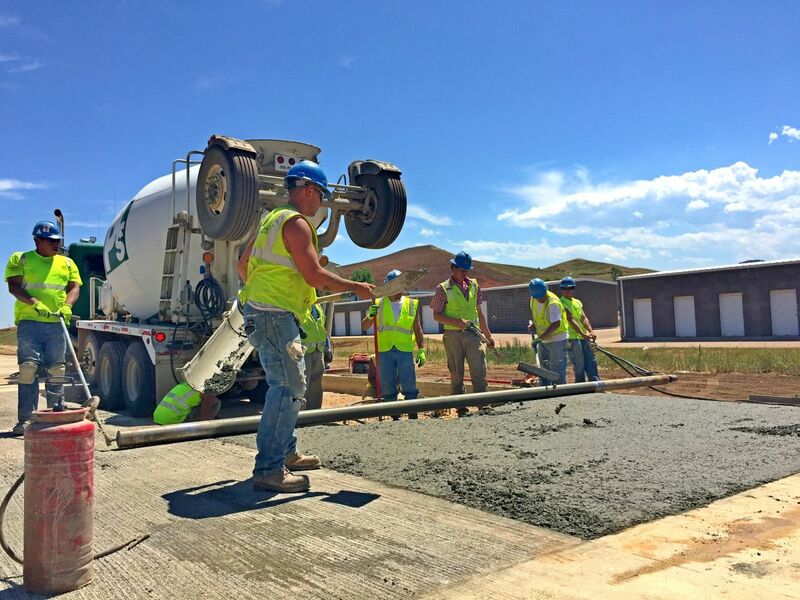 Construction Safety | Drug - Alcohol Free Workplace | Heavy Constructors Inc. Heavy Constructors, Inc. puts the safety of their team second to none. We are committed to the highest standards of construction safety while maintaining a drug and alcohol-free workplace. We stand behind our employees, and we are willing to go to endless lengths to assure our employees can come to work each day and provide for their families without the threat of personal harm while on the job. These considerations are met with reality every day with our newly revised Company Policy & Safety Program, which is supported and enforced completely and totally by our management team. As it is stated in our Safety Mission Statement, all personnel will be held responsible for their own safety and the safety of others around them, but that cannot be expected without the proper training, guidance, and support. We also administer a strict Substance Abuse Policy that assures our team that they are truly working in a drug and alcohol-free workplace. We take construction safety seriously with proper planning, policies, and personnel, and we truly believe that an accident-free environment shouldn’t be a benefit, but a standard. In addition to our Company Policy & Safety Program, our Safety Committee is set to be the voice for our field team. The Committee meets bi-weekly to discuss current and upcoming events and issues, jobsite audits, high-risk job tasks and our current incident list along with many other topics. All employees are encouraged to attend meetings to discuss any current construction safety topics they may find relevant. For more information about our Safety Committee please download our Safety Committee Manual. Heavy Constructors, Inc. is committed to maintaining a safety program that actively involves all employees on identifying, preventing, and correcting workplace safety issues. This program will be met by proper training, mentoring, and holding all personnel accountable for their own safety and the safety of others around them. Our belief is that all injuries can be prevented. Responsibility starts with each one of us.